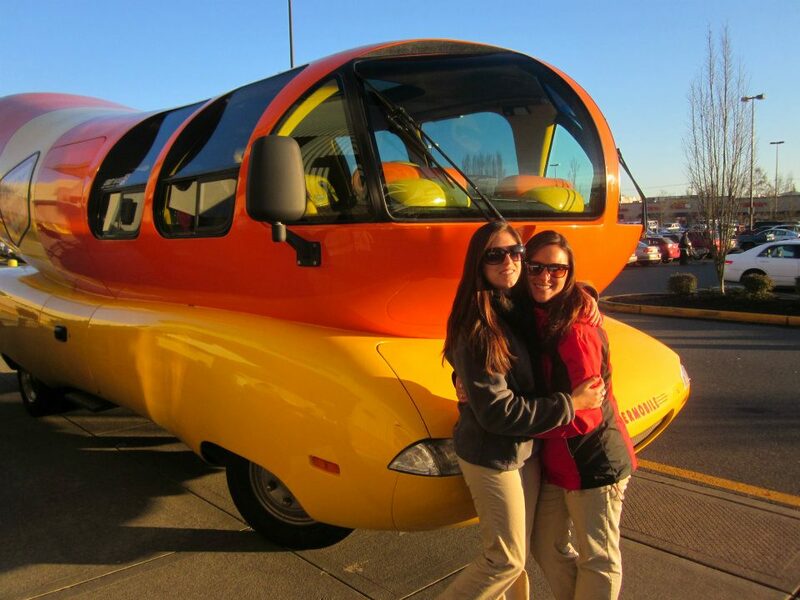 Comments Off on The Wienermobile is coming to Penn State! You read the title right, the Oscar Meyer Wienermobile will be rolling into state college this week and next! Here is an email I received from my good friend, and current “hotdogger”, Taylor Hutchinson. Make sure you come out if you’re interested in working for Oscar Meyer, or if you want to check out the famous Wienermobile! Penn State: Vote Bill O'Brien for Liberty Mutual Coach of the Year!